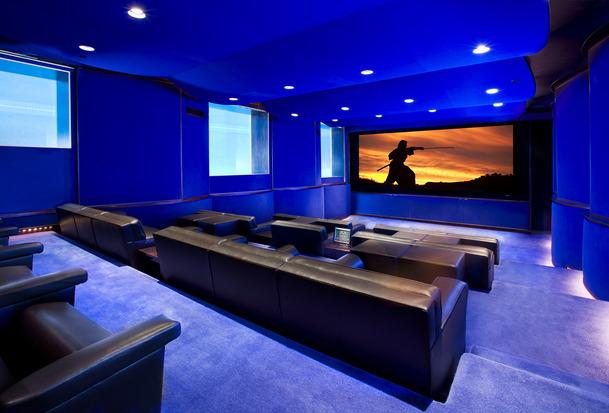 Transform your home into the full cinematic audio-video experience. 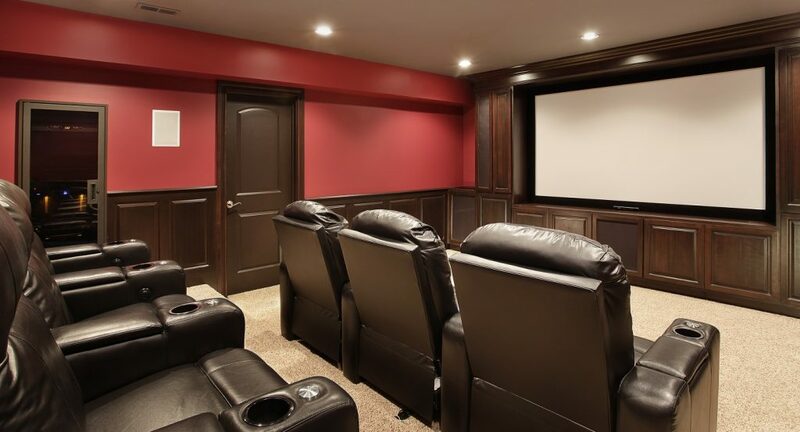 Our experts will install and tune your audio video system to bring you a true theater experience, with clean design, subtle styling and easy control. 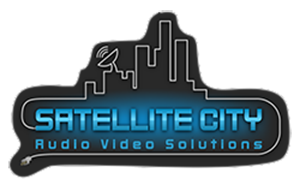 Watch movies like never before, and also listen to your favorite music all over your home, whether it is for a party or for a romantic dinner. Complete control at the touch of a finger on your portable device.